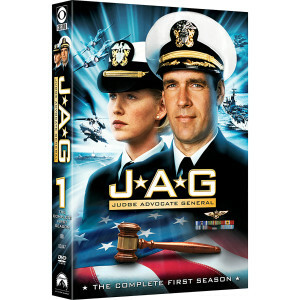 Get ready for action, adventure and suspense in Season One of TV's longest-running military drama, JAG. 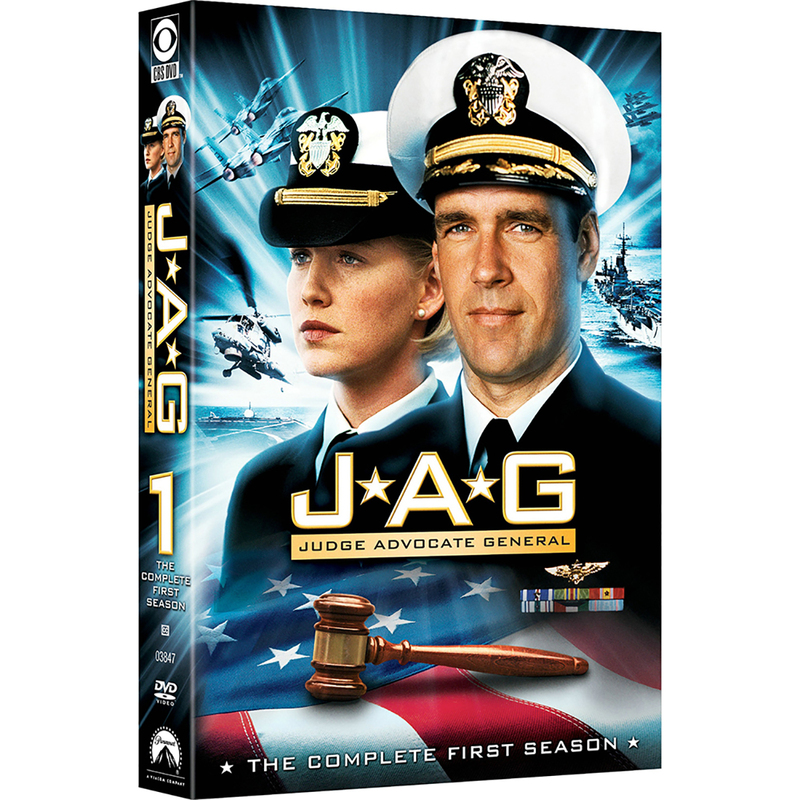 The first season of its 10-year reign introduces former flying ace Harmon "Harm" Rabb of the Navy's Judge Advocate General. Now an attorney, Harm investigates, prosecutes and defends military criminals in cases that often take him behind enemy lines...both in Washington and overseas. Catch the action from the beginning with all 21 episodes, including the rarely seen "Skeleton Crew." 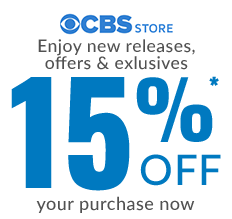 Starring David James Elliott, this EmmyÂ® Award-winning series is one of television's best.